People often say that there is beauty in simplicity and we are 100% one on this especially when it comes to fashion and style. 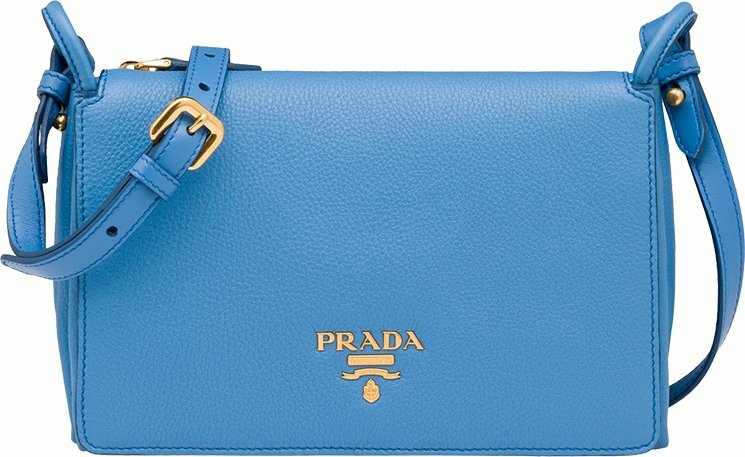 The Prada Leather Shoulder Bag is of no exception with its eye catching minimalistic design. 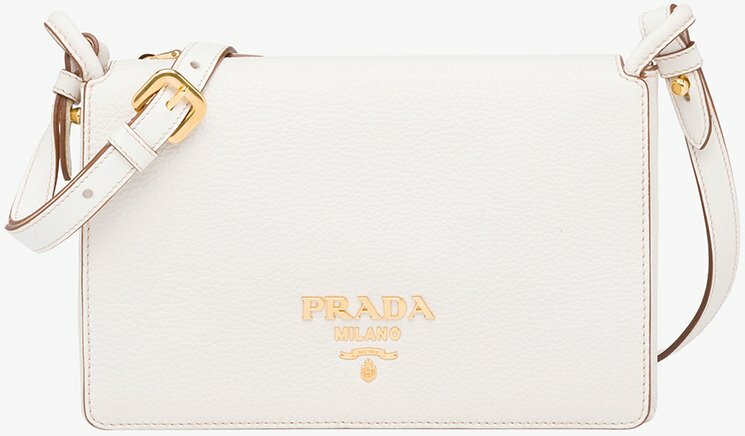 A fashionably minimalistic shoulder bag that you can carry on a daily basis, this Prada Leather Shoulder Bag is surely one of the things you’ll be looking for before heading out. Now why do we go gaga over it despite its simplicity? Allow us to count the ways. We love that it boasts of a genuine calf leather for that ultra plush feels and that it is perfectly complemented by gold-plated hardware. The metal lettering logo in front is also another eye catching feature as it adds the right amount of glitz. The design is simple, which makes us focus on the important part and that’s the leather! 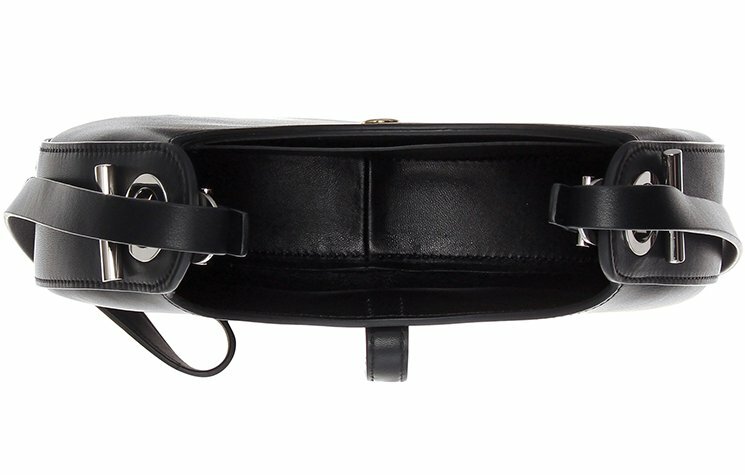 The leather eye-ring connected with the adjustable shoulder strap is also a new feature that we couldn’t dare miss! It also has a flap closure for security purposes and for easy access. 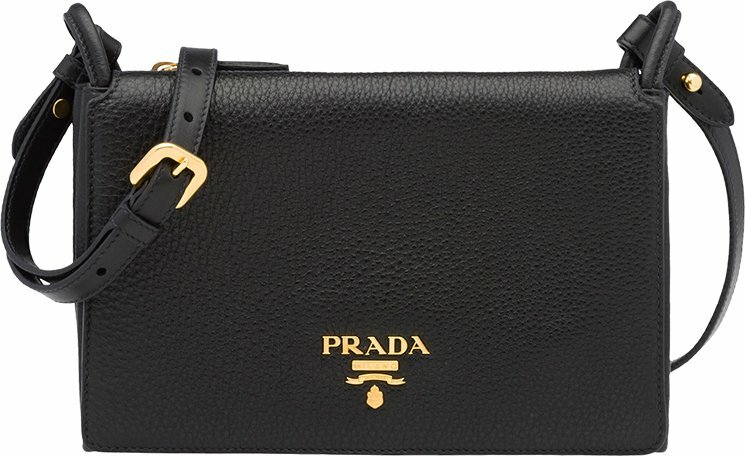 And if you’re wondering if it has any compartments, throw your worries away off the window as this Prada Leather Shoulder Bag features one outside pocket with zipper closure. 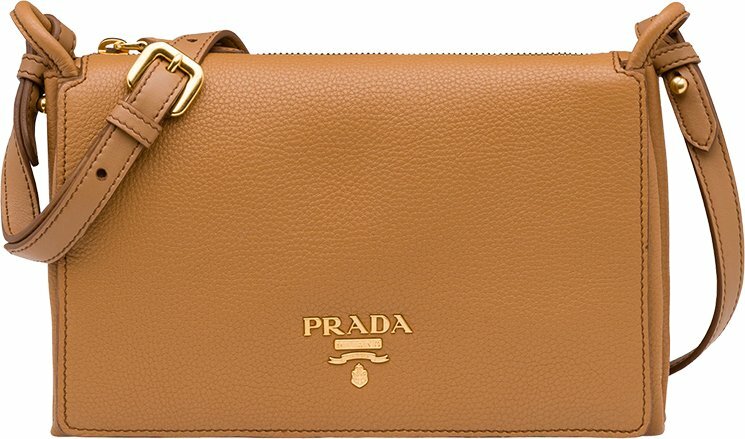 Measuring 23 x 14.5 x 5 (L x H x W) cm and is priced $1590 USD, €1300 euro, £1120 GBP, $1190 CAD, ¥184680 JPY via Prada boutiques. In another winning appropriation of the utilitarian carryall, here Chloé offers its modern take on the camera bag. An array of pockets and a leather-strap buckle call to mind well-loved bags stuffed with rolls of 35mm film, while brushed golden hardware and an impossibly lush leather-and-suede construction ensure this look remains wonderfully luxe. Snap-hook flap closure. Adjustable strap. Removable tassel. Exterior snap-flap pockets; slip pocket under the flap. Suede lining. Calfskin leather. By Chloé; made in Italy. Are you a fan of camera bags but don’t find them attractive and posh enough to use as your last-minute go-to bag? Well, we are here to bring you the good tidings. You can now opt for Chloe’s brand-new ‘Jodie’ design that drew its inspiration from the classic, retro camera bags but this time around adding charm, glamour and allure to it. Its rich combination of tan leather and suede fabrication is absolutely divine against the backdrop of gold-tone hardware. Who says you can’t have the best of both worlds with this bag? Take this with you anywhere you go and exude an air of happy-go-lucky style. It has the following features: calf leather, magnetic fastening, side slot pocket, suede lining, internal slot pockets, with an adjustable chain and leather shoulder strap. It has the following measurements: 18 x 23 x 10 cm (H x W x D), priced at €1395 euro via Chloe boutique. When I started PurseBlog over 11 years ago, it was because I absolutely loved bags. I remember how excited I got when I’d get to the mall and go into the Coach store or department store to look at bags. I’d tear out ads from magazines with photos of bags from upcoming collections that I was yearning for. 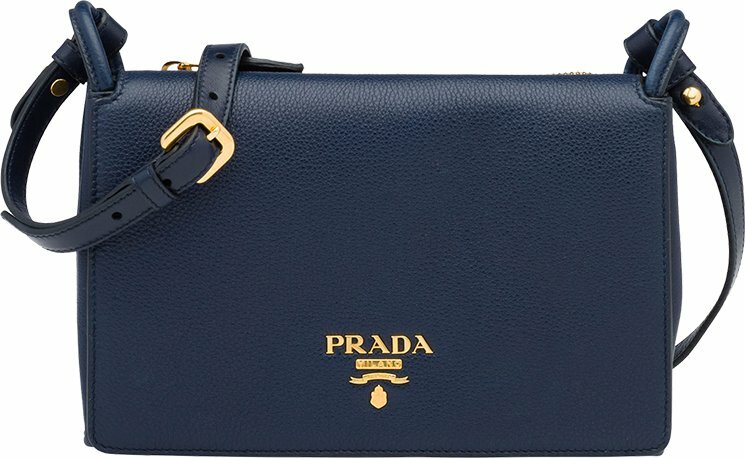 After 11 years of talking about bags, I’ve found majority of brands wax and wane with popularity, while one year is all about designer X and the following about a different designer. I spend every day looking at bags and while I still truly am a bag girl, I find it harder to narrow in on designs that have my heart going pitter-patter. Part of this is because I now have a substantial collection and the other part is because I see so many bags in person and online daily. But because of this, when I see a bag I absolutely love, I know it right away. It’s that feeling I get deep down in my core that got me started in all of this and has me continuing PurseBlog after all of these years. I’ve had the intense ‘I love this bag’ feeling happen to me a few times with different colors of this Chloé Hudson Small Shoulder Bag for a while now. Clearly, the bag speaks to me and clearly it’s about time for me to grab one. Amanda and I feel similarly that when it comes to our realm that Chloé bags are top of the game right now (Amanda shared why she thinks Chloé is making the best bags right now). Sure other brands have beautiful bags, but Chloé is a brand I continue to be drawn to. The Hudson is now a staple for the brand but I’m all kinds of obsessed with this suede version. The deep purple wine hue is dreamy and perfect for the upcoming fall season. I love the smaller size of this bag and have tried it in store to know that it will carry plenty while not being too large. Overall, this bag is just good, pretty and I’ve added it to my fall wardrobe wish-list. There are a few other hues, but this new color in suede has shot up to the top of my list as a favorite. It’s exclusive to Neiman Marcus so if I end up buying it, we can be bag twins. We are seeing a lot of boxy bags recently, but here is more of an approachable and softer hybrid. This Bottega Veneta has the look of a box, but it functions like a typical shoulder bag with an easy-access zipper-top opening. Think of it as a box for beginners, or for those who love the look of rigid structure (as well as Bottega’s classic weave) but don’t want to deal with the reality of rigid structure. It’s completely practical: the top unzips wide, the interior has an updated phone pouch to accommodate larger devises, and the outer slide pockets with tab closure are very handy. Finally, the cute size is perfect for the pert shape. 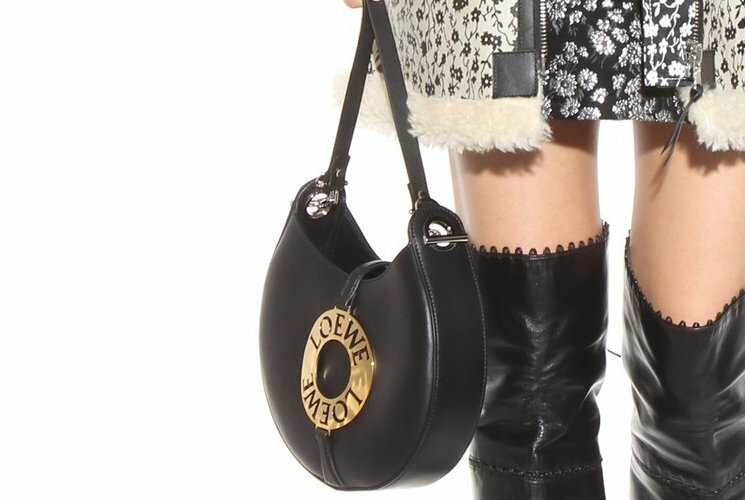 A new stylish Loewe Bag is in town and all bag lovers out there should be on high alert, since this might be the newest “IT” bag of the month. 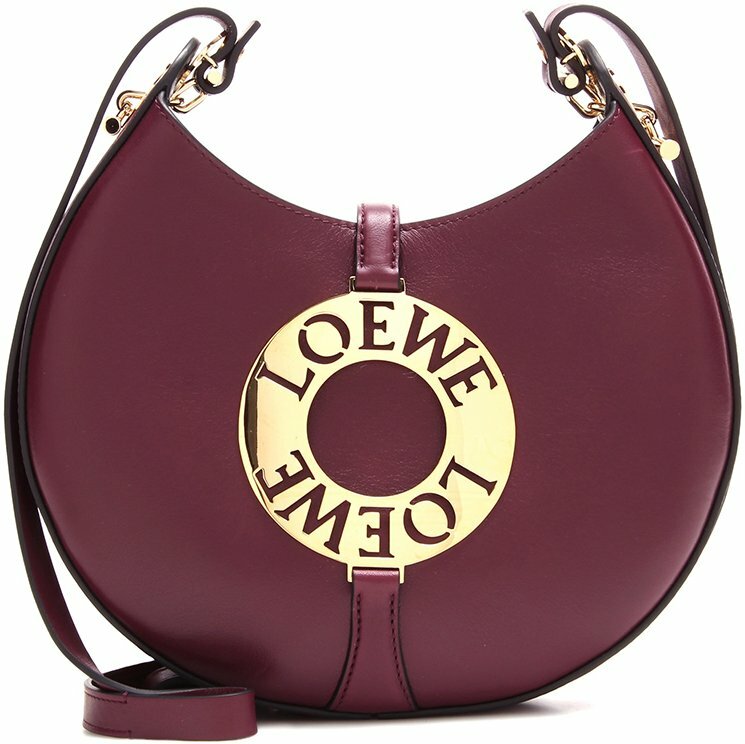 Introducing Loewe’s Joyce Shoulder Bag. 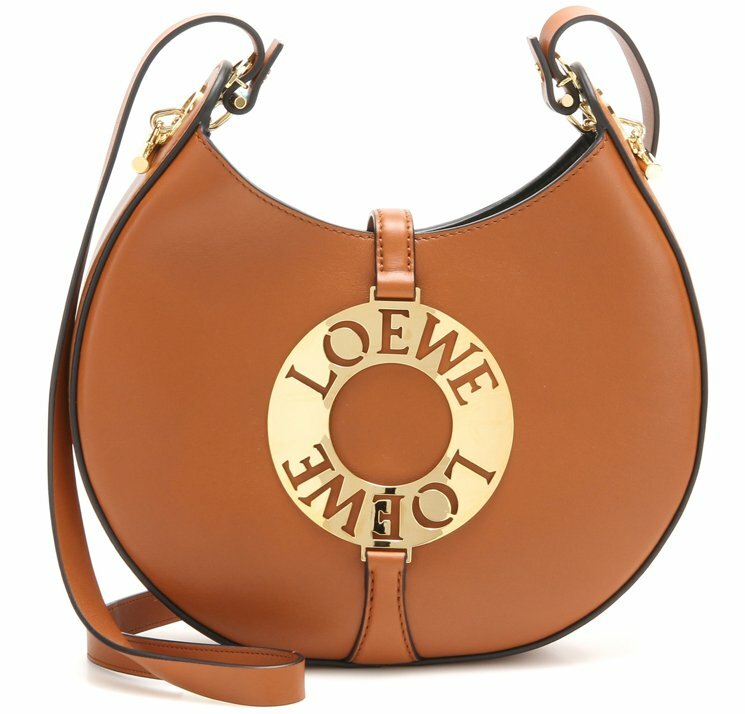 First off the bat, can we just say that we love the fact that the Loewe logo is apparent on this bag? 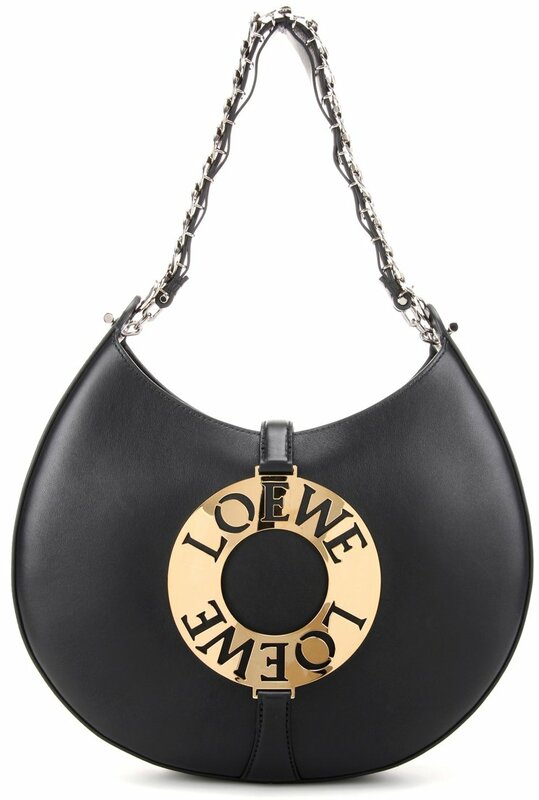 The golden Loewe logo in front gave this bag an added edge over all the other black leather bags out there in the market. 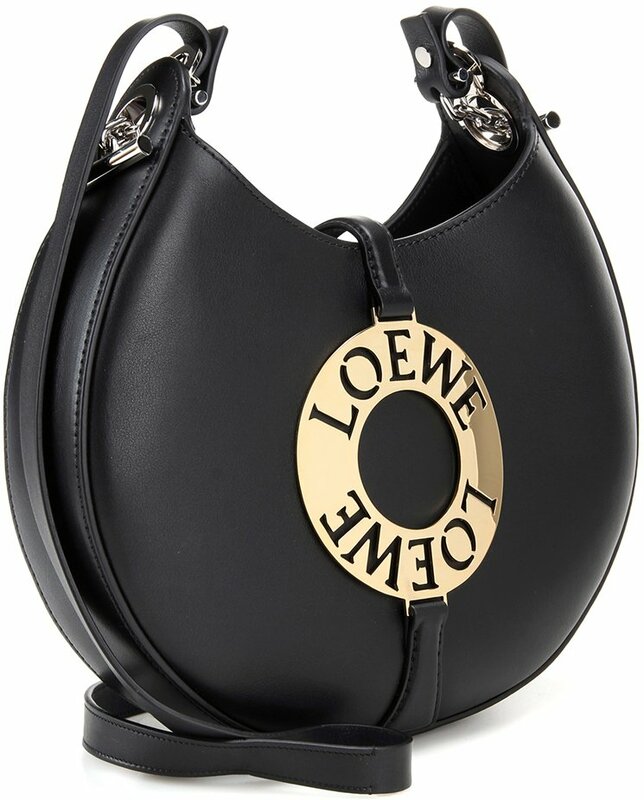 Crafted from pure black calf leather, this piece features gold-tone Loewe metalwork on the front. The round-shaped style also appeals to us despite its size but hey! 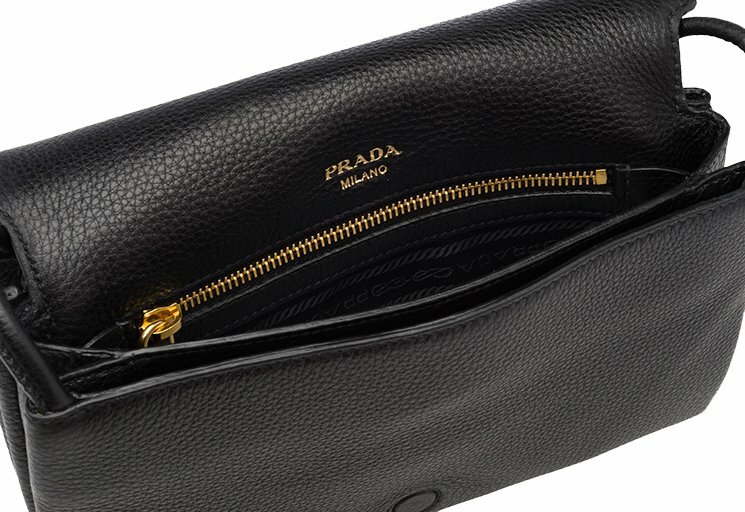 Don’t let its size intimidate you as there is a slot pocket inside to keep small items safe, and there’s also enough space to store all your essentials. It has an adjustable shoulder strap thus making it an ideal cross body bag, and a magnetic-tab fastening for easy access! 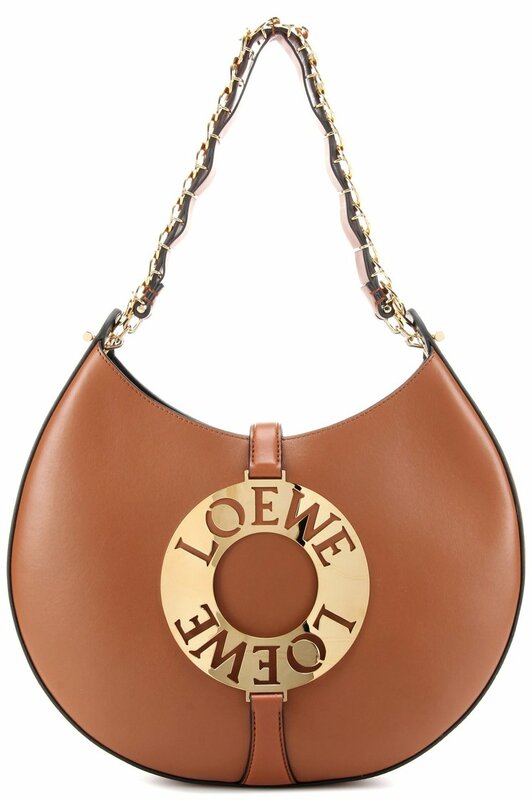 Loewe Small Joyce Shoulder Bag measures 7” x 10” x 2” (H x W x D) inches and is priced $1950 USD, €1395 euro, $15950 HKD, $2650 AUD, ¥245160 JPY via MyTheresa. 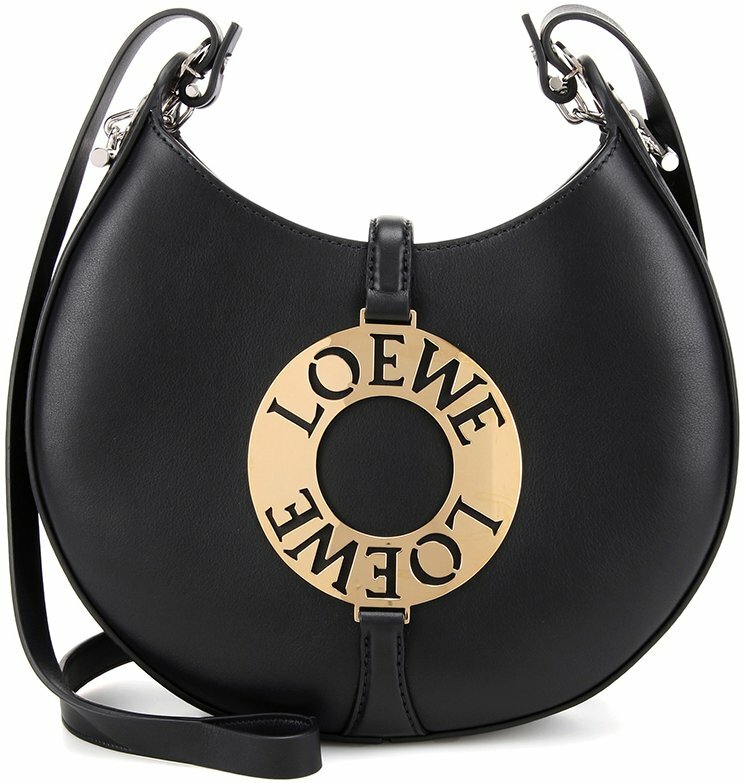 Loewe Medium Joyce Shoulder Bag measures 9” x 10” x 2” (H x W x D) inches and is priced $2690 USD, €2100 euro, $22350 HKD, $3750 AUD, ¥348840 JPY via MyTheresa. A fresh and unique shoulder bag from Balenciaga, this one definitely caught our attention thanks to its boxy silhouette that it is inspired by a plumber’s tool box. And oh, the name was already a giveaway. 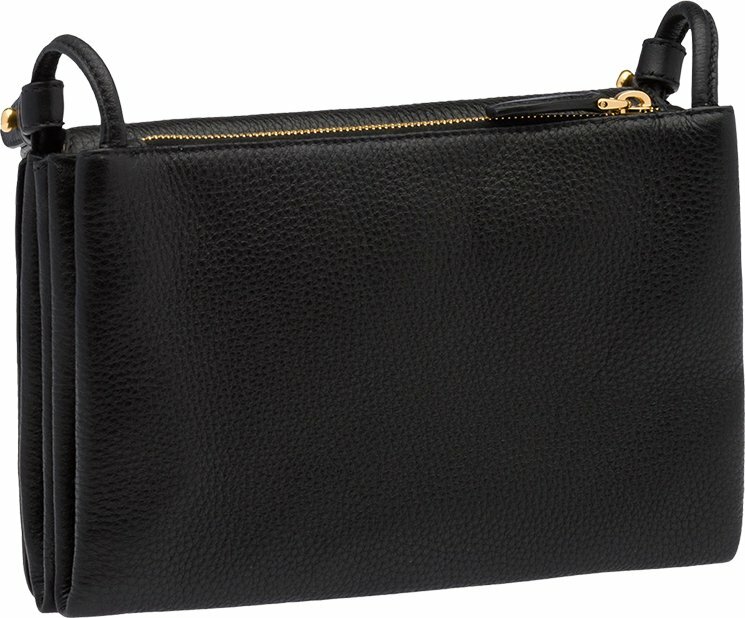 Introducing the Balenciaga Tool Shoulder Bag. Sporting a grainy calf leather and parading its boxy silhouette as if telling the world that it’s that one Balenciaga bag worth waiting for, this bag is all the more modern and stylish thanks to its detachable chain strap that further bolsters its tough, industrial vibe. Knowing the needs of a cosmopolitan woman, this bag has a top handle making it a perfect shoulder fixture. On the other hand, you can carry it cross body thanks to its chain shoulder strap. It also features a push-lock fastening thus making it easier to access your belongings. Measuring 7” x 11” x 6” (H x W x D) inches and is priced $2180 USD, €1955 euro, $3775 AUD, $19600 HKD, £296000 JPY via MyTheresa.